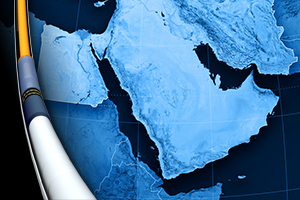 TIW Corporation has a long and proud tradition of bringing new and innovative solutions to the oil and gas industry, and our products are used in every major producing region of the world. Learn more about TIW and see the upcoming shows and events we'll be attending. We hope to see you at an upcoming industry event. If you'd like to set up a meeting with TIW at an upcoming show, please email us. 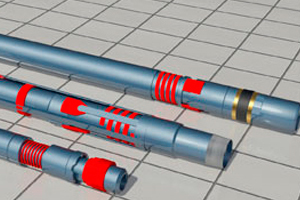 Dril-Quip, Inc. (NYSE: DRQ) today announced that it has entered into an agreement to acquire TIW Corporation, a 100-year old industry-leading manufacturer of consumable downhole products for the global oil and gas market, for approximately $143 million, subject to closing adjustments. 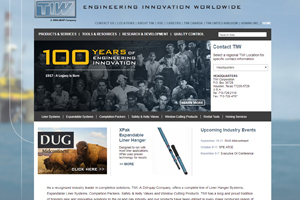 TIW provides liner hanger systems and related equipment and services worldwide and is based in Houston, Texas. TIW Corporation announced the completion and delivery of two large diameter Ball Type Safety Valves to Marine Well Containment Company (MWCC) for use with their expanded containment system. The Class II Ball Type "Hurricane Valveâ€ is a custom valve design derived from the well-proven TIW Kelly Valve used for drilling operations worldwide. 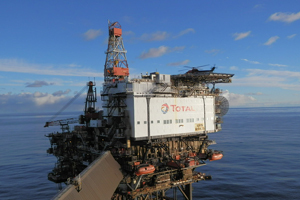 Total E & P UK awarded the 2013 "Best Safety Improvementâ€ award to their CGA2-RGV Team working on the Franklin Project as a result of the implementation of the CPT Casing Pulling Tool for casing recovery operations. TIW Corporation launched its new online presence, featuring a new and improved www.tiwoiltools.com and multiple social media channels. The new TIW website offers features and expanded content better showcasing key product lines and services, as well as opening the door to more interaction with customers. Additionally, a new look for TIW Corporation makes its debut with the website, which is part of a broader effort to build the companyâ€™s brand identity and focus its messaging in the marketplace. TIW Corporation has successfully completed 200 liner installations in the South American country of Ecuador utilizing the XPak expandable liner hanger system. 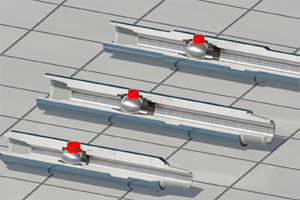 The majority of the installations were for 7-inch liners inside of 9-5/8 casing. All of the wells were high angle or horizontal and in most cases rotation was required to get the liner assemblies to setting depth. Clients included Andes Petroleum, Petro Amazonas, Petro Ecuador and Rio Napo. TIW Ecuador continues the deployment of the expandable liner hanger at a pace of 10 to 12 new installations per month with 62 liners installed to date in 2013. 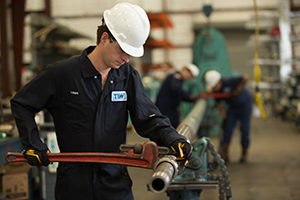 TIW Corporation has successfully run the first Large Diameter XPak Expandable Liner Hanger in the deepwater Gulf of Mexico's Mississippi Canyon region. 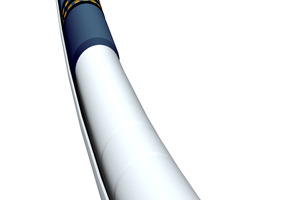 The 16-inch by 22-inch liner hanger was part of a completion system for Noble Energy's Gunflint Project, which was drilled in more than 6,000 feet of water. The system featured a 9,825-foot liner weighing 953,000 pounds (in air), and was set at a total depth of 18,479 feet.